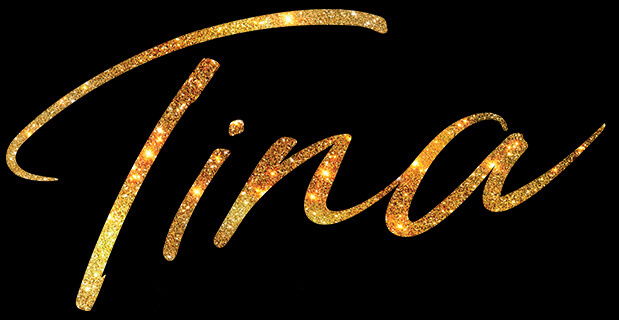 Welcome to Tina on Broadway located at https://www.tinaonbroadway.com (the “Website”). This Website is maintained and operated by Situation Marketing, LLC (“Company”, “we”, “our” or “us”).YOUR ACCESS AND USE OF THE WEBSITE IS SUBJECT TO THE FOLLOWING TERMS AND CONDITIONS (THE “TERMS AND CONDITIONS”) AND ALL APPLICABLE LAWS. BY ACCESSING OR USING ANY PART OF THE WEBSITE, YOU ACCEPT, WITHOUT LIMITATION OR QUALIFICATION, THESE TERMS AND CONDITIONS. IF YOU DO NOT AGREE WITH ALL OF THE TERMS AND CONDITIONS SET FORTH BELOW, YOU MAY NOT USE ANY PORTION OF THE WEBSITE.